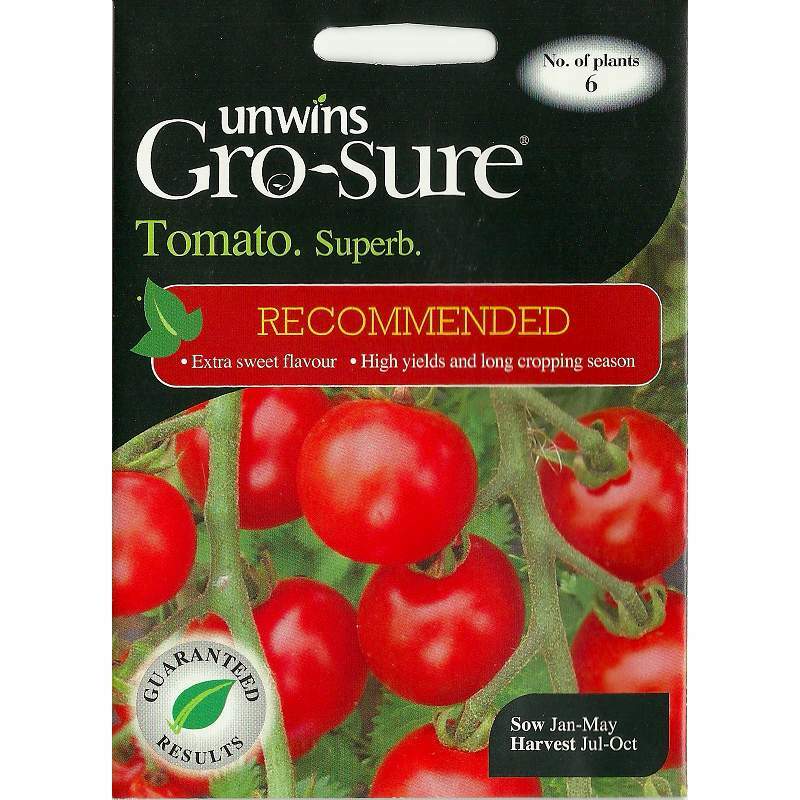 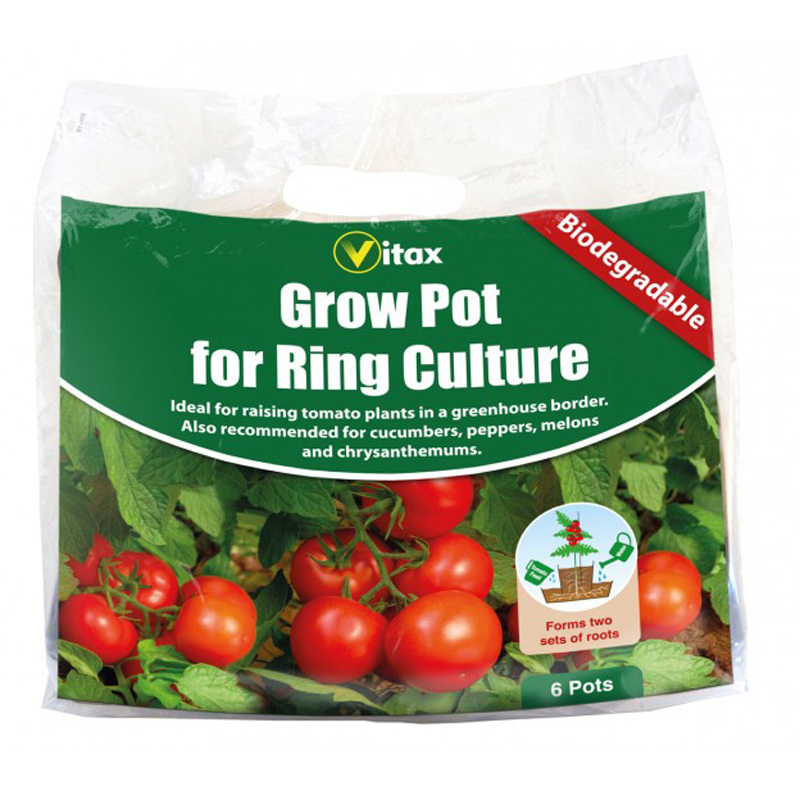 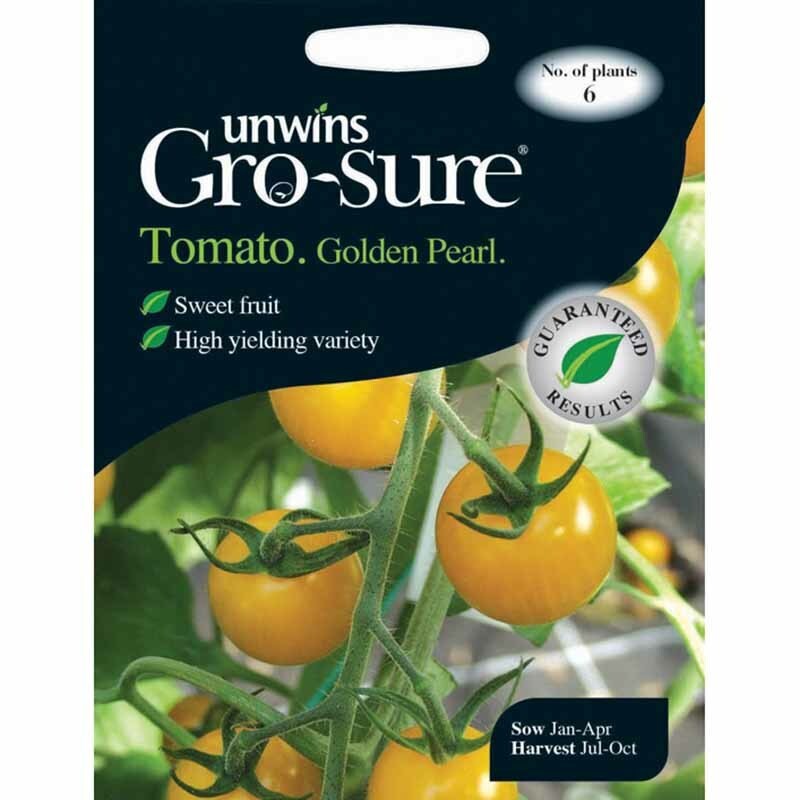 Ever popular & reliable variety, suitable for greenhouse or garden cropping. 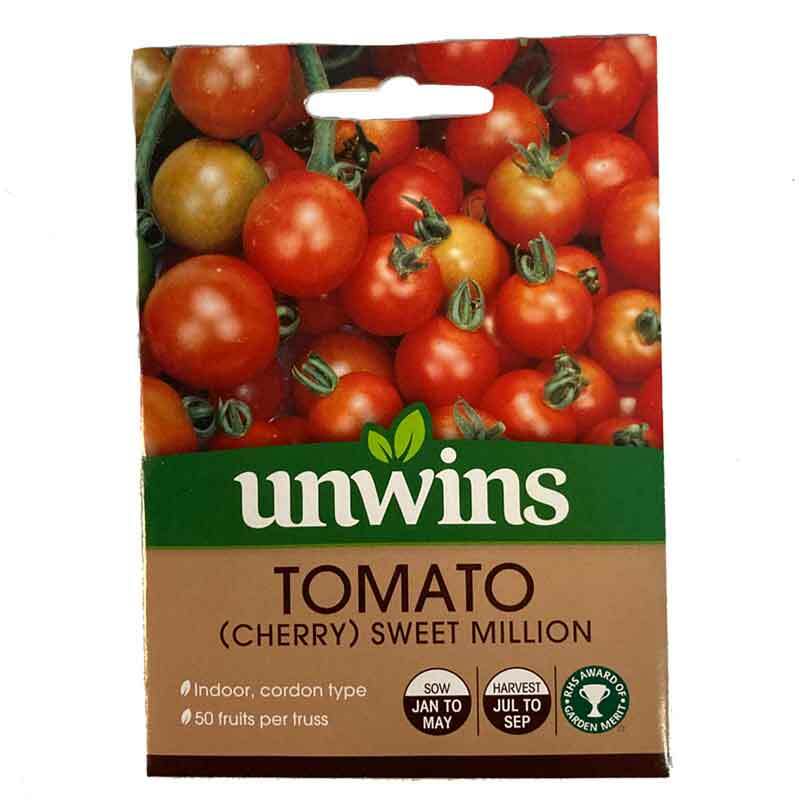 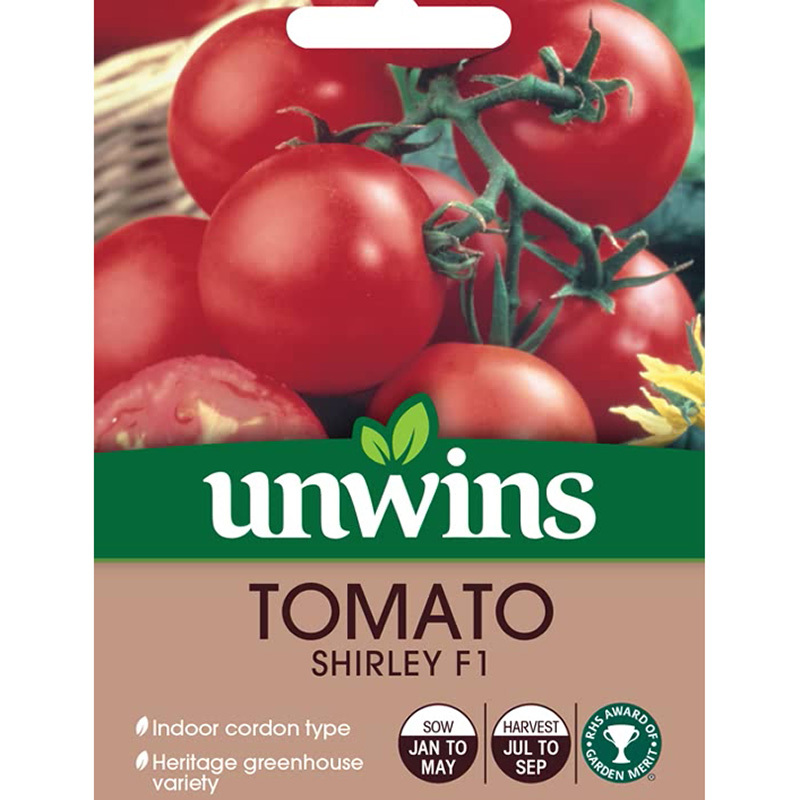 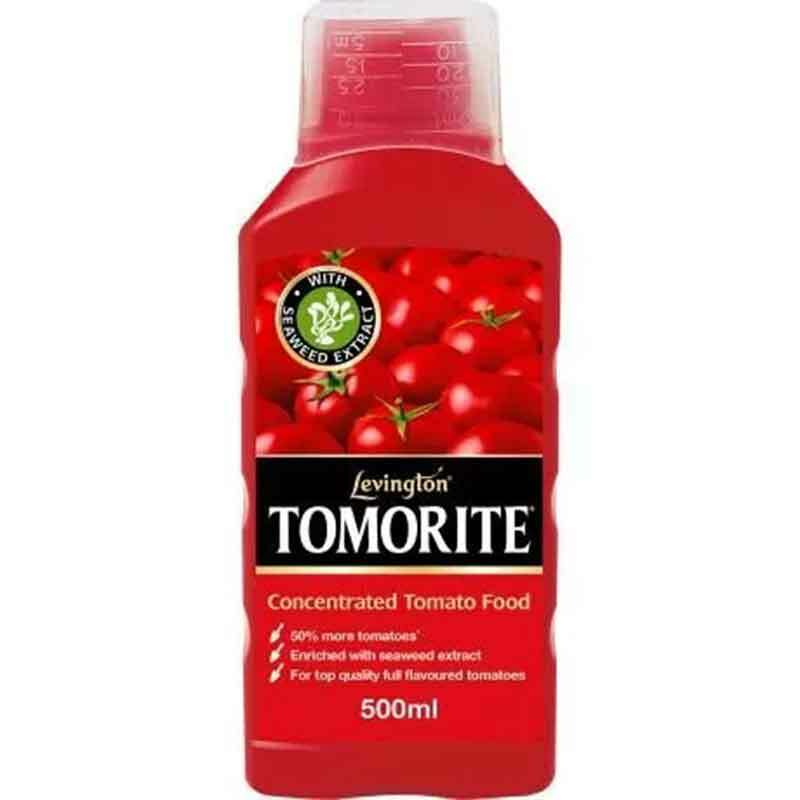 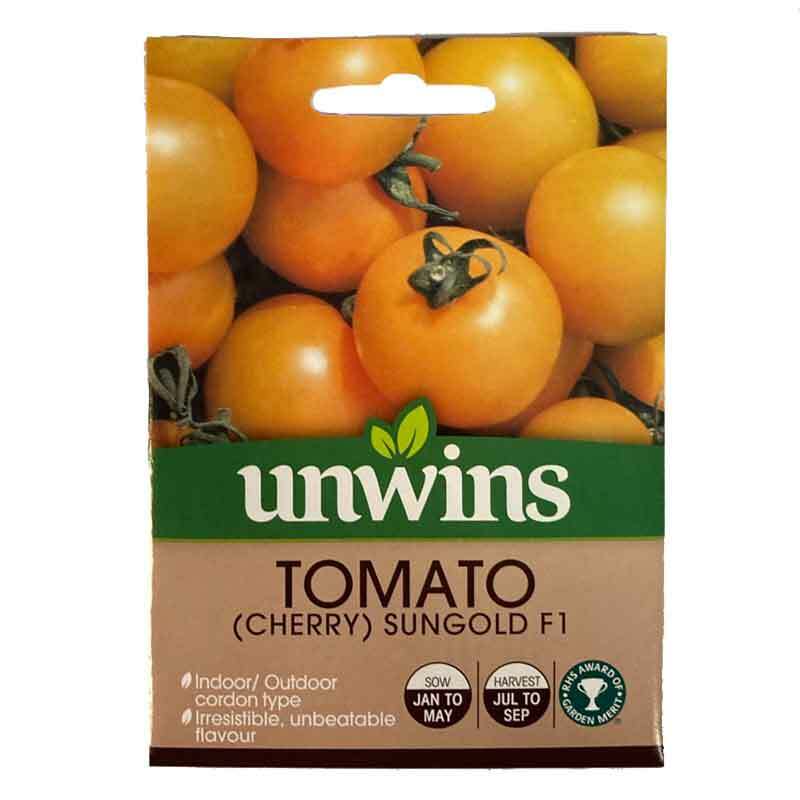 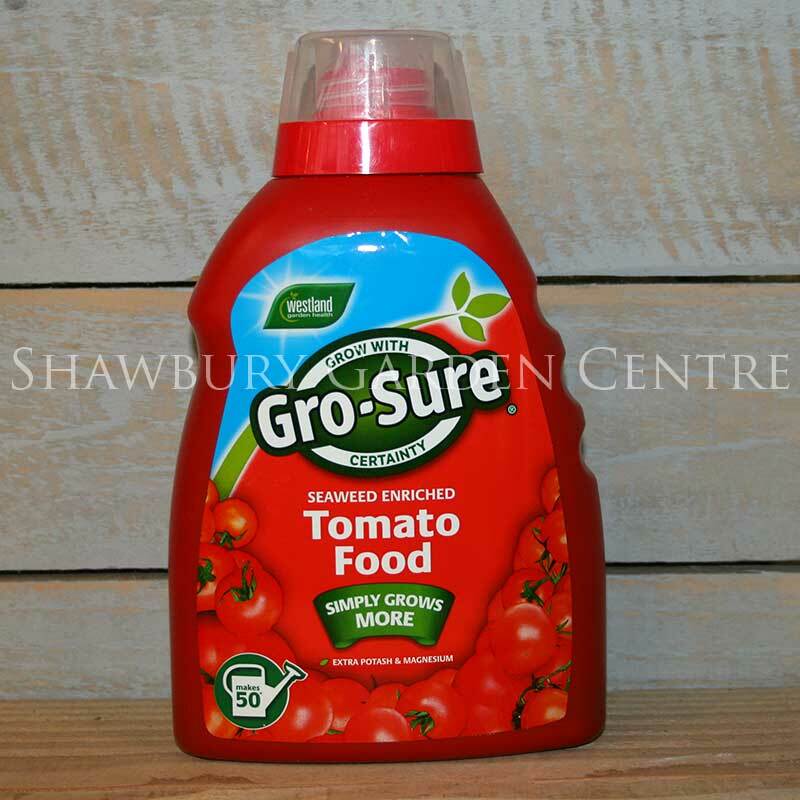 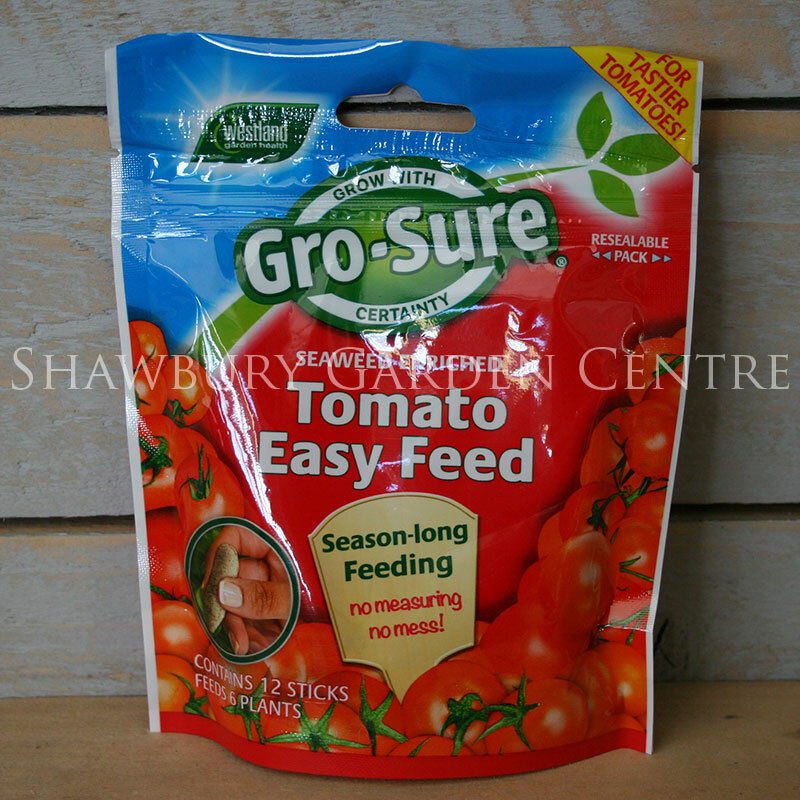 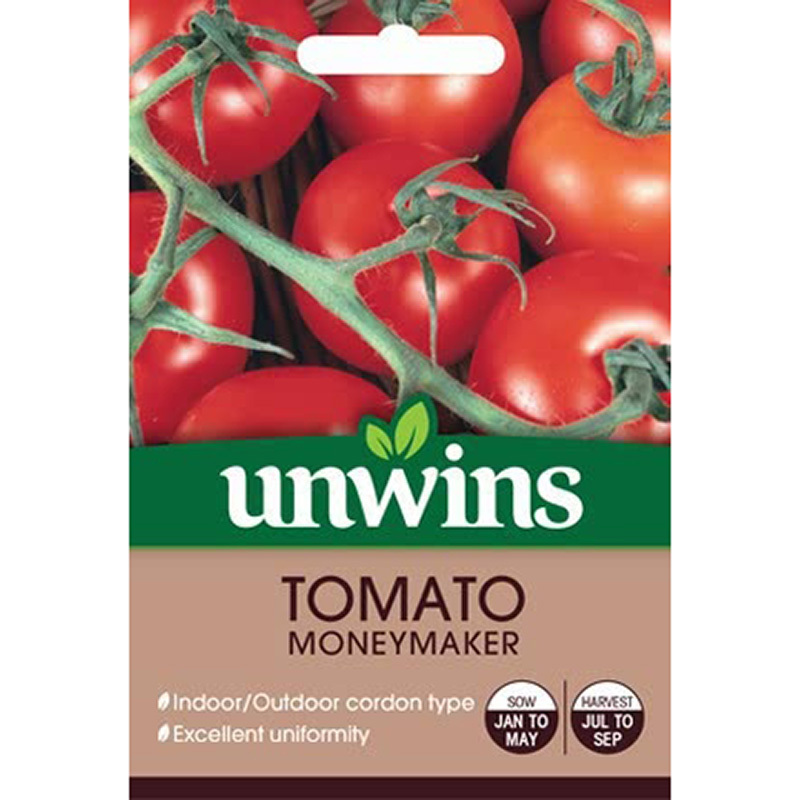 Moneymaker has been a hugely popular choice of tomato with gardeners for many years. 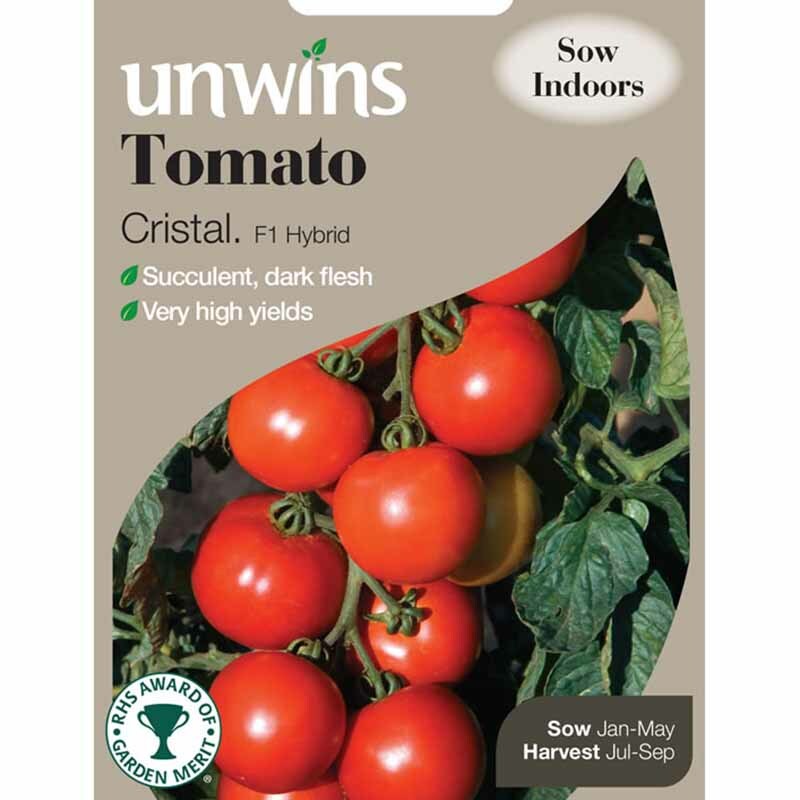 Perfect for growing in a greenhouse or outside, it can be relied on to give a heavy crop of delicious organic medium sized fruit.